Travel options for Manilva and surrounding areas. Travelling to the Manilva area and need to use public transport? There is only one option: the bus. There is talk and a move to add a train line that will connect Estepona to Malaga via Marbella, surveys and routes are being done at present and we will add more details and news when released. 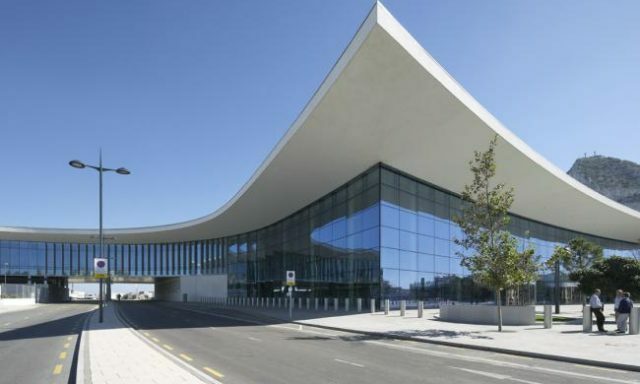 Gibraltar airport is approximately a 25 minute drive from Manilva and is the nearest airport. 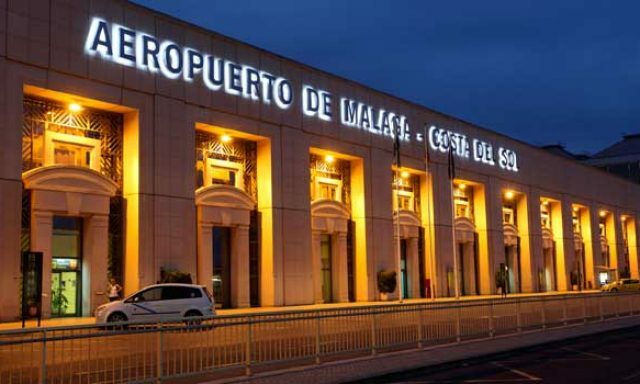 Málaga airport is approximately a 1 hour drive away from Manilva and it is open 24 hours a day.